2 - 5.2102 - Spring Bushing O.E.M. Will part number 5.18101 fit my 1979 Dodge Ramcharger 4wd? Yes, part number 5.18101 will fit the 1979 Dodge Ramcharger 4wd. This part is currently only stocked in our warehouses in the color black. We can special order this part for you in Red if you would like. 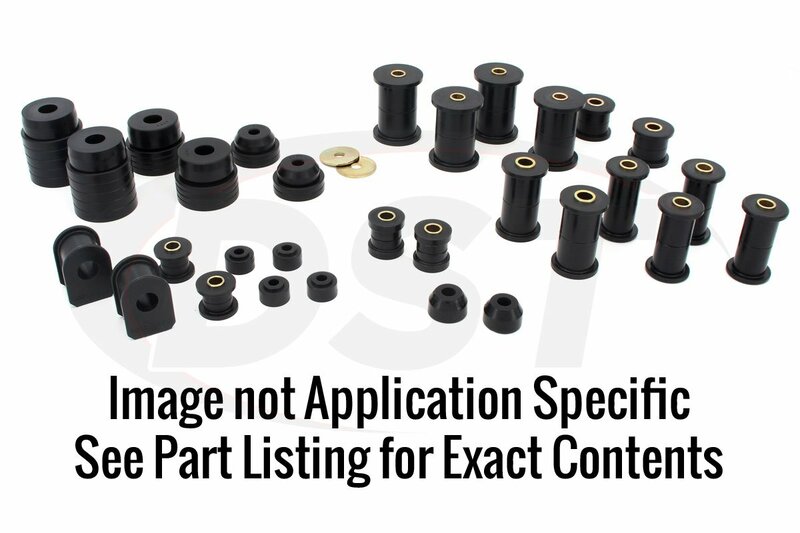 Please review the Special Order Details below concerning special order parts. This part is currently not stocked at any of our warehouses. However we can have the part shipped directly to you from the manufacturer Energy Suspension. 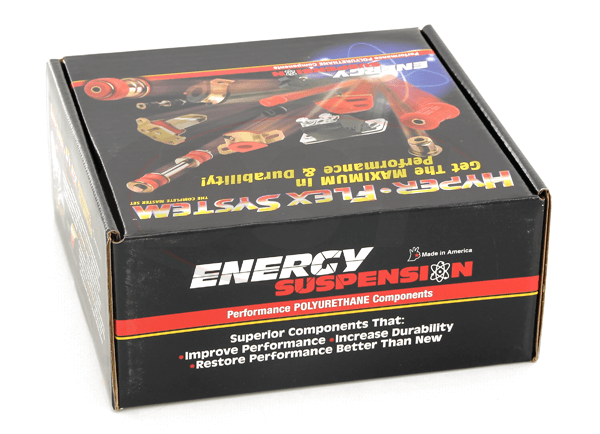 Special orders from Energy Suspension typically arrive within 2-3 weeks. This longer shipping wait is because Energy Suspension doesn't warehouse their parts. Parts are manufacturered when an order is placed - so the wait varies depending on where Energy Suspension is in their manufacturing cache.